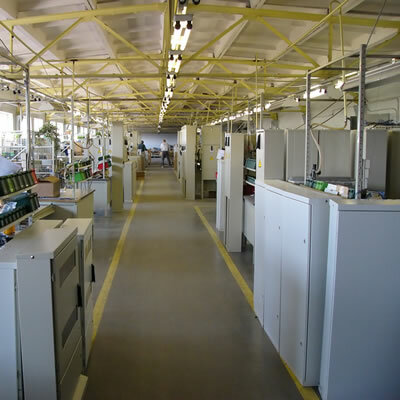 Motortronics™ range of Low Voltage soft starter products are proven and have many years of experience in a range of applications within the paper industry. 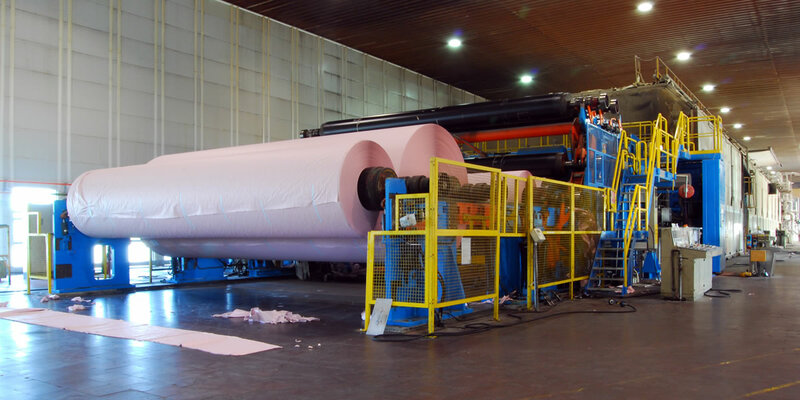 Extensive applications cover the majority of those seen in the industry, such as waste paper, hydrapulper, screening machine, de-inking, headbox, fourdrinier table, presses, dryers, size press, supercalendar, reel and converting. 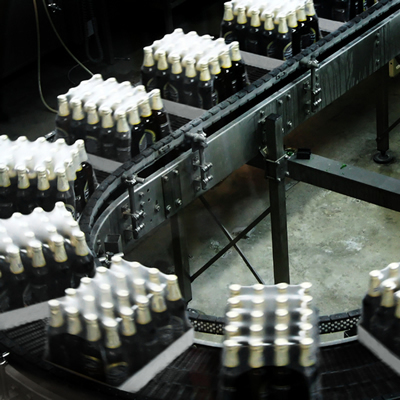 With the history and experience of supplying its unique starting techniques and technologies to the food, beverages and brewing industries, Motortronics™ soft starters enable operators to secure reliable and cost-effective solutions for motor controlled processing and production systems. The chemical and pharmaceutical industries are typically one of the largest users of energy resources in the form of oil, gas and electricity. Their energy intense nature faces ongoing and persistent challenges to reduce energy consumption and to improve overall operational efficiencies. Of paramount importance is the reduction of mechanical strain on gears, pulleys, reduction of break-downs, reduce spikes in electrical demand during motor starts and provide energy saving in certain applications. Motortronics™ VMX series offer solutions for these challenges, including the option of synergy™ to save energy using the renowned iERS system. This can potentially deliver significant OPEX savings and contribute to any facilities compliance with corporate CSR policies. 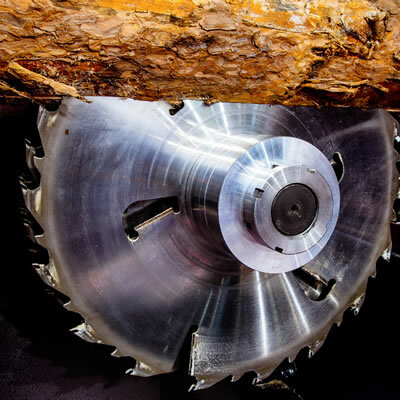 Motortronics™ quality designed and engineered products, combined with its advanced technologies, are a perfect partner for controlling circular saws, band saws, debarkers, chippers and conveyors within the engineered wood sector. 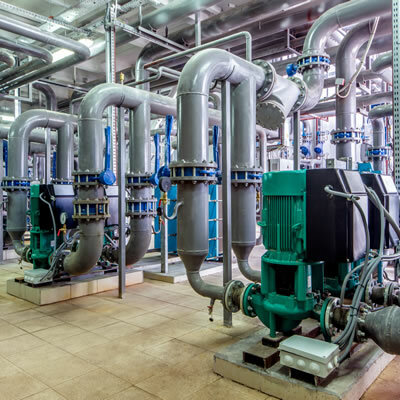 With a requirement for differing motor applications, from saws to conveyor systems, Motortronics™ soft starters offer many advantages and benefits in producing operational efficiencies and reducing costs for operators. Often operating in harsh environment, with multiple stop and start activities during daily operations, the soft starter is a perfect partner. 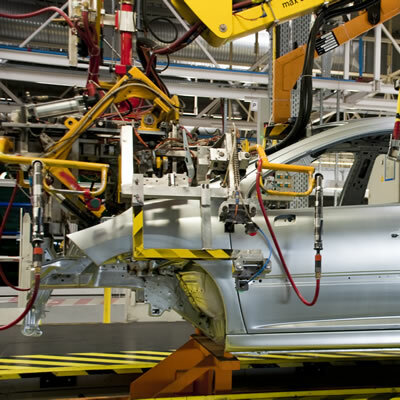 The automotive industry is a key driver in the advancement of technology within the automation and control market sector. Motortronics™ range of Low Voltage soft starters offer significant operational and cost advantages to operators in the industry. VMX series connectivity offer real time monitoring capability and event log functionality, supported by comprehensive communication protocols. These make Motortronics™ soft starters the primary choice to meet the industry’s exacting needs. Offering more digital/analogue inputs and outputs and thermistor input than any other soft starter on the market. The VMX series has Modbus RTU as standard, with options for other protocols utilised in industry such as CAN, Profibus, Ethernet and DeviceNET. VMX series has event logging functionality which is a unique feature that records events to enable fast accurate fault analysis and their resolution. Recording multiple activities, including start, stop, top of ramp, faults, application parameters (time, overload level, currents, frequency) and the device information. The data is collated in Motortronics MLink program, allowing the operator to undertake a detailed analysis of performance and equipment conditioning in an active, predictive and preventative maintenance strategy. 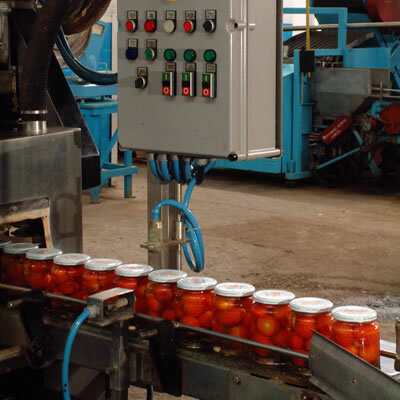 This avoids unwanted breakdowns and any costly lost production time. These capabilities are combined with the Motortronics™ industry leading product features and functionality built into the VMX series for full and optimum motor control in the most challenging automotive applications where we are the markets soft starter supplier of choice. Motortronics™ entire range of soft starters offer panel builders and system integrators many advantages. Its compact designs offer some of the smallest physical footprint per kW/HP ratings across the industry, with standard main terminal spacing and easy mounting. This facilitates an ergonomic panel design and layout to reduce cable or busbar runs. The VMX series comes with an integrated bypass negating the need for additional control equipment to further reduce build and maintenance costs. Traditionally the Panel Building/System Integration market is highly competitive market and the overall costs of panel design and ease of installation and speed of set up of internal components are the driving factors of the business. 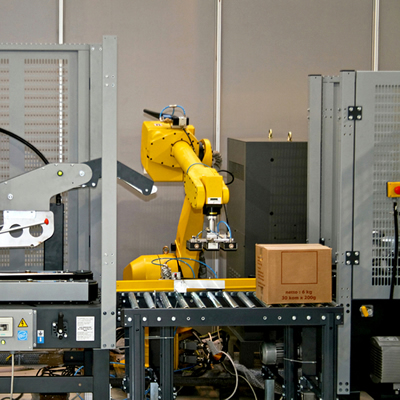 Manufacturing costs are continually monitored and challenged and every opportunity of reducing costs while maintaining the high quality of design are taken. 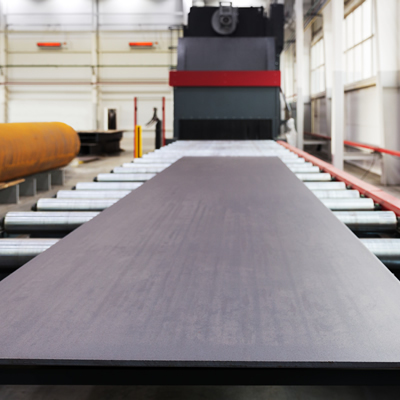 A major cost for switchgear manufacturers is the cost of sheet metal which is priced by m² and therefore any reduction in product footprint size is of potential interest. Advancements in Motortronics™ products thermal capabilities in VMX series soft starters have one of the world’s smallest power to size ratio in the market and the depth measurement is considerably smaller than competitive ranges. The width dimension of VMX series is specifically designed to match circuit breakers and contactors standard sizes at the corresponding unit kilowatt size, delivering significant savings in build time due to ease of build and installation. VMX series has advanced communication ability for a relatively low product cost and offers a high specification which can link with PLC HMI, potentially eliminating many hours of build time. VMX series can be mounted both vertically and horizontally within the panel design. Most competitive soft starters do not allow horizontal installations. This delivers significant advantages in terms of space savings for panels and MCC’s that require low height and power cable connections from the side and/or racking panels. synergy™ has the ability to operate at 50°C with no de-rating allowing for smaller cabinet sizes and potentially less expenditure and consideration around thermal cooling management.